(MANSFIELD, TEXAS) – Firefield is ready to attend the 39th Annual Dallas Safari Club Convention in 2019. The show will take place at the Kay Bailey Hutchinson Convention Center in Dallas, Texas on January 17 – 20. Firefield will display their line of optics like the Impact Red Dot and the Barrage Riflescope. 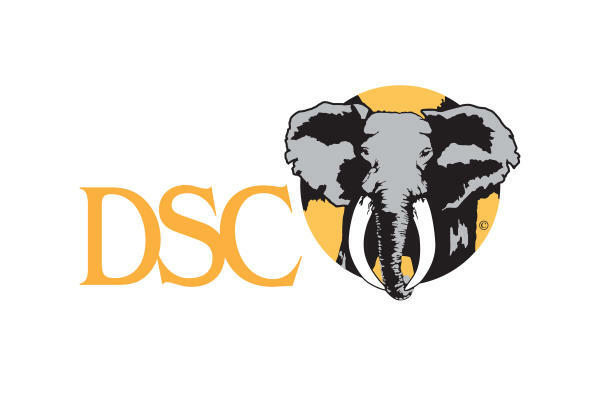 Active since 1972, the Dallas Safari Club has been the union point for hunters, conservationist and wildlife enthusiast. The international organization offers members a variety of options: annual conventions and expos, annual sporting clay events, monthly meetings, world class publications and a grant-in-aid program that contributes millions of dollars each year to programs and projects that promote their mission to conserve wildlife and lands while educating the youth and public and protect the rights and interest of hunters worldwide. For more information about Dallas Safari Club visit www.biggame.org. Visit Facebook and Twitter to learn more about Firefield® products. 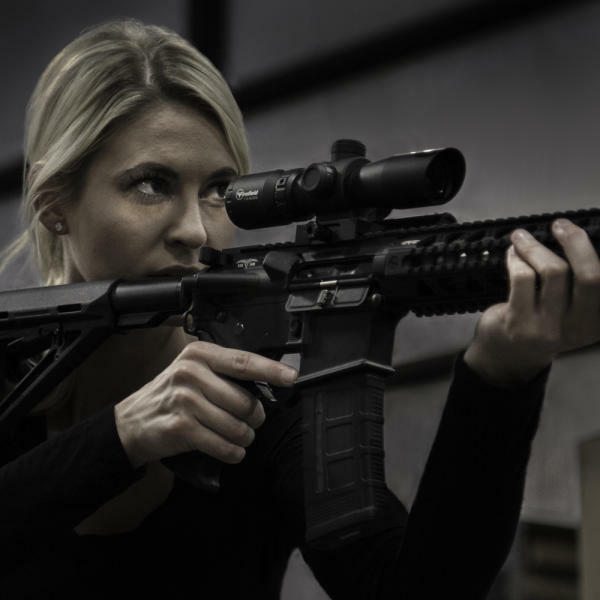 Firefield offers force multipliers and accessories for mission-critical operations and extreme shooting sports involving rifles, shotguns, and pistols. Designed for next-generation shooters, boot-on-the-ground operators, and serious gun enthusiasts, Firefield provides products for hard-charging, action-oriented situations. Firefield—Victory Justifies Everything®! For more information about Firefield products, visit www.fire-field.com. For media requests related to Firefield, please email mediarelations@fire-field.com.